US healthcare and consumer products giant Johnson & Johnson announced Wednesday it will acquire medical robotics company Auris Health for $3.4 billion, arguing the technology will become more central to surgery. Privately-held Auris has the opportunity to earn up to $2.35 billion in additional payments if it meets “predetermined milestones,” J&J said in a press release. “In this new era of health care, we’re aiming to simplify surgery, drive efficiency, reduce complications and improve outcomes for patients, ultimately making surgery safer,” said J&J Executive Vice President Ashley McEvoy said in a statement. Auris’ founder, Frederic Moll, has been known as a long-time leader in medical robotics, which is seen as offering potential to improve medical procedures because of the ability to execute tremor-free movements and handle small tools. Auris initially was focused on lung cancer. 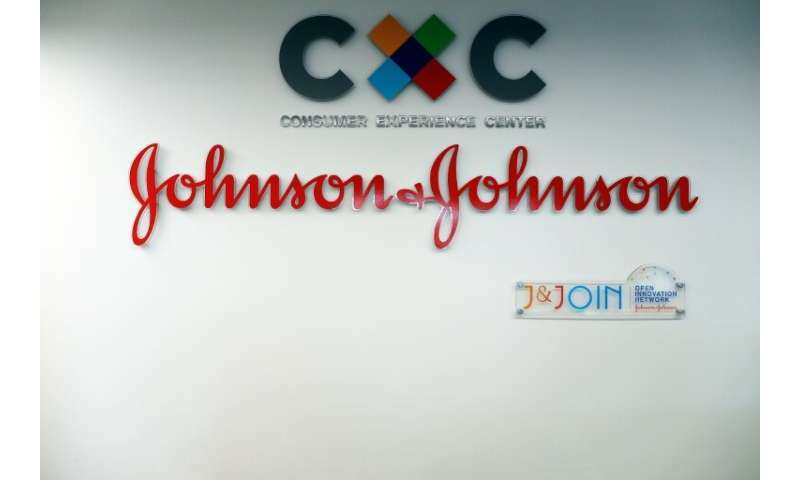 J&J said the company’s machinery would be integrated with its other digital assets to improve patient treatment for the deadly disease from detection through intervention.